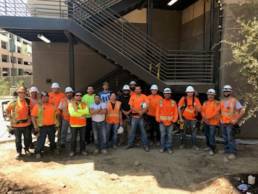 We want to make a shout out to all the men and women on the Rancho Pacific Electric team that were a part of this great university project. This team did an amzing job bringing this project to life. The hours worked and commitment displayed by this team is remarkable and unbeatable. Thank you to everyone involved! !